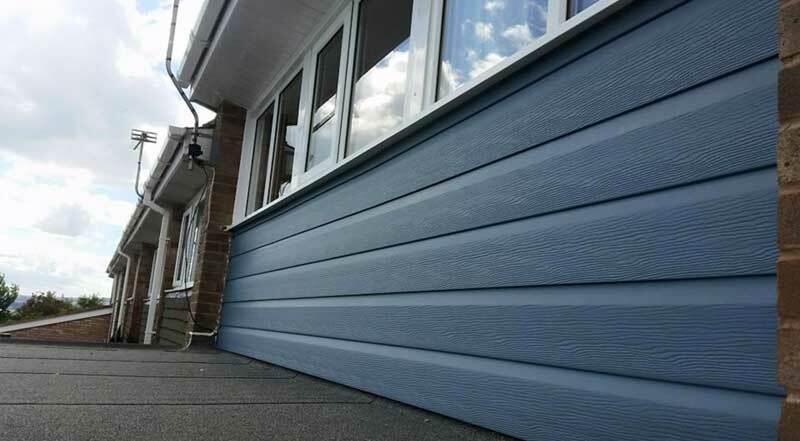 With PVC cladding installment, preparation is made easy. 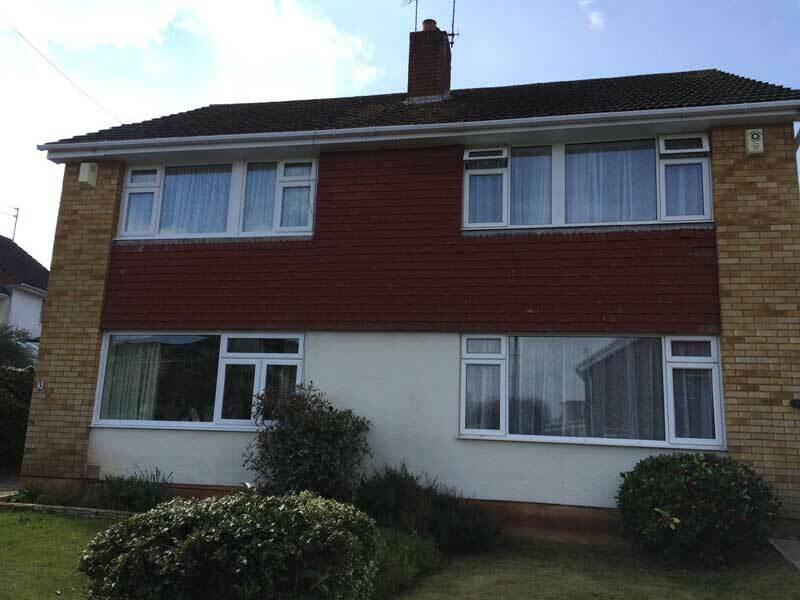 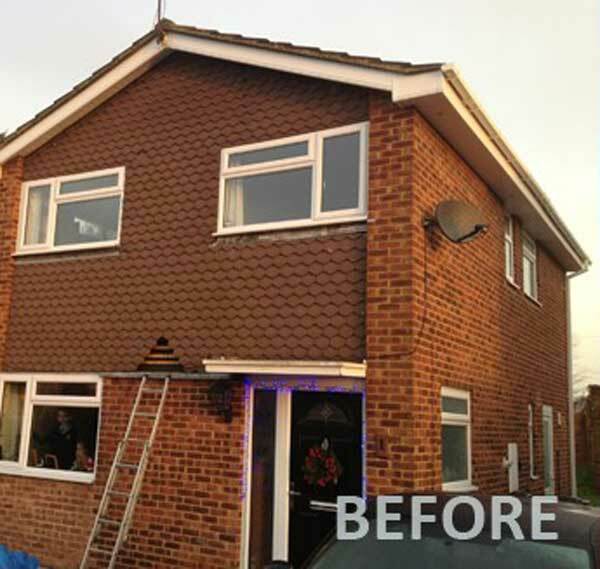 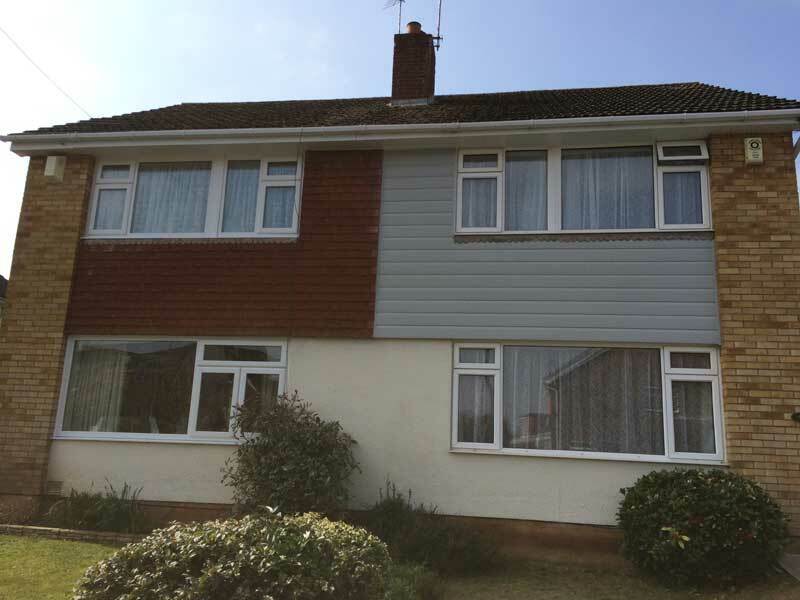 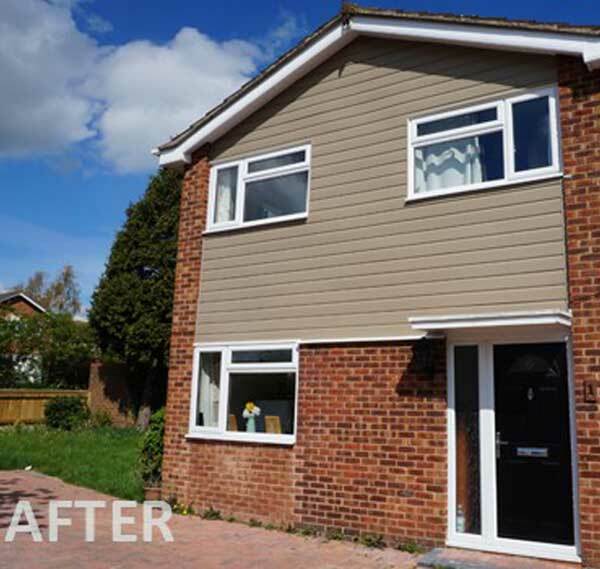 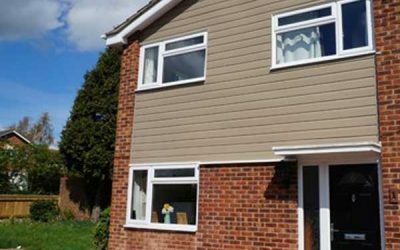 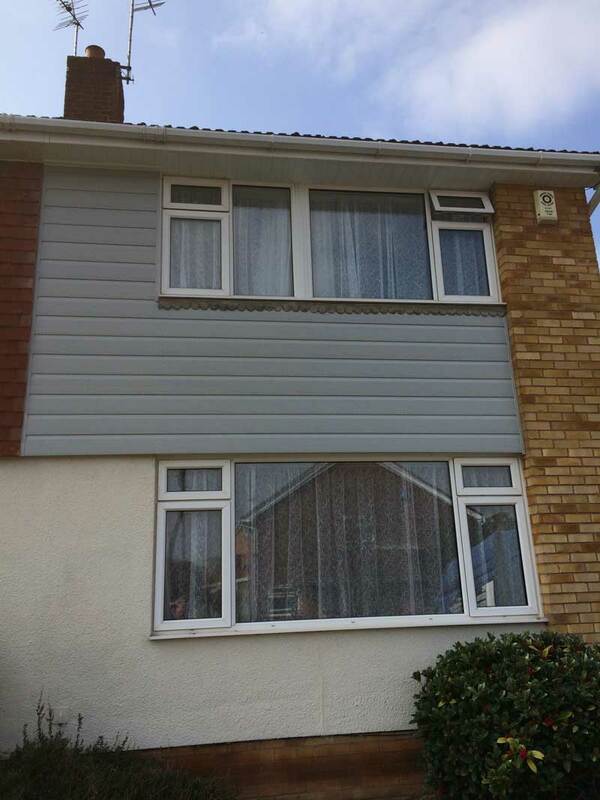 We can advise you on your options as well as what cladding may suite your home best. 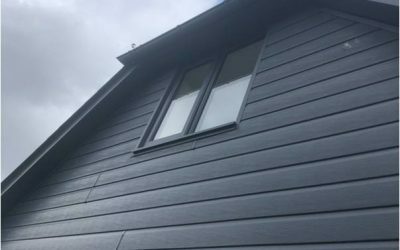 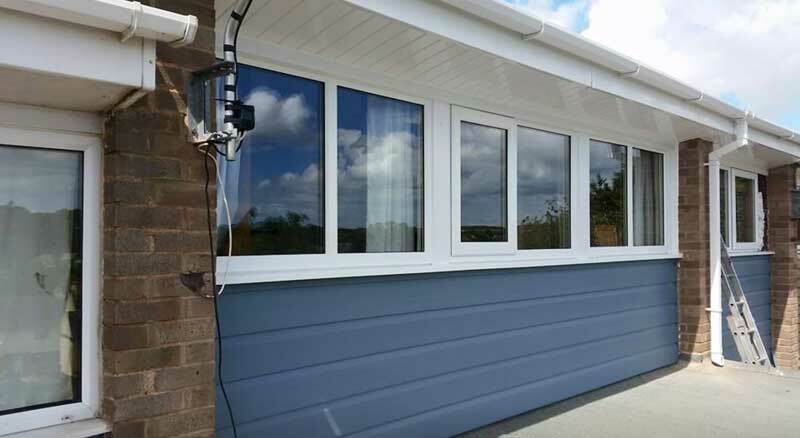 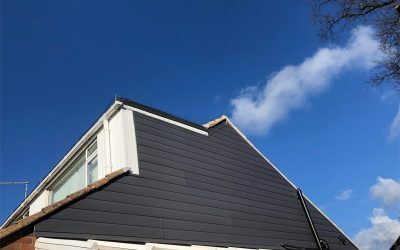 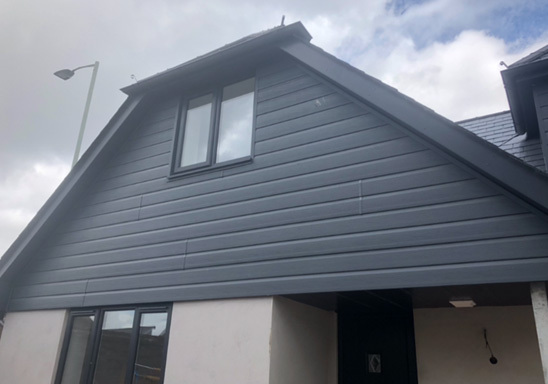 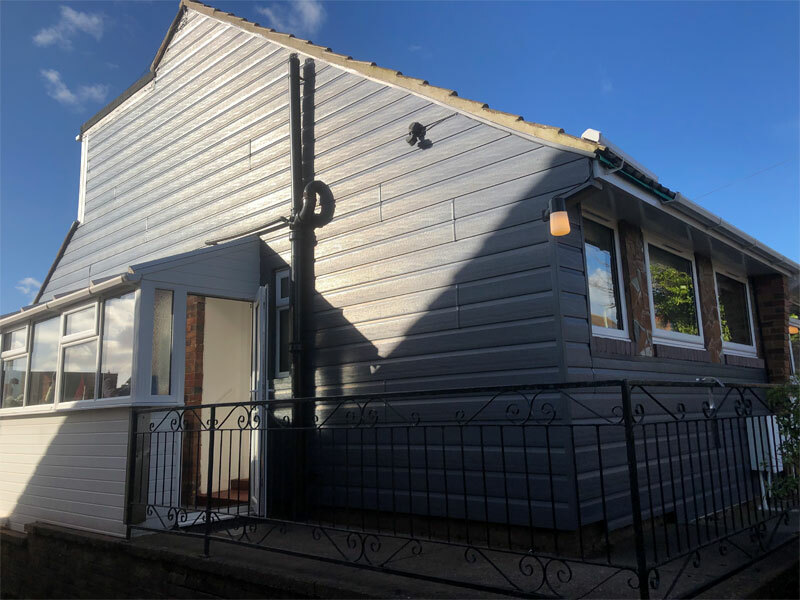 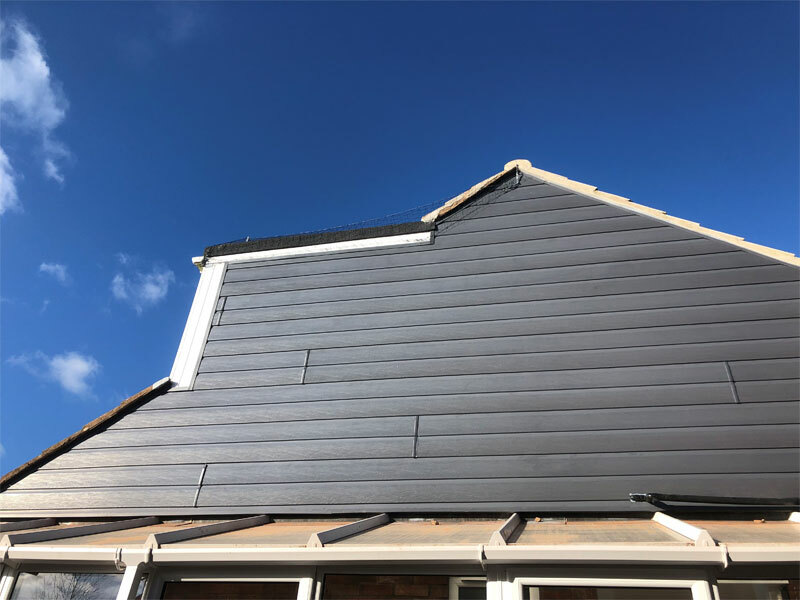 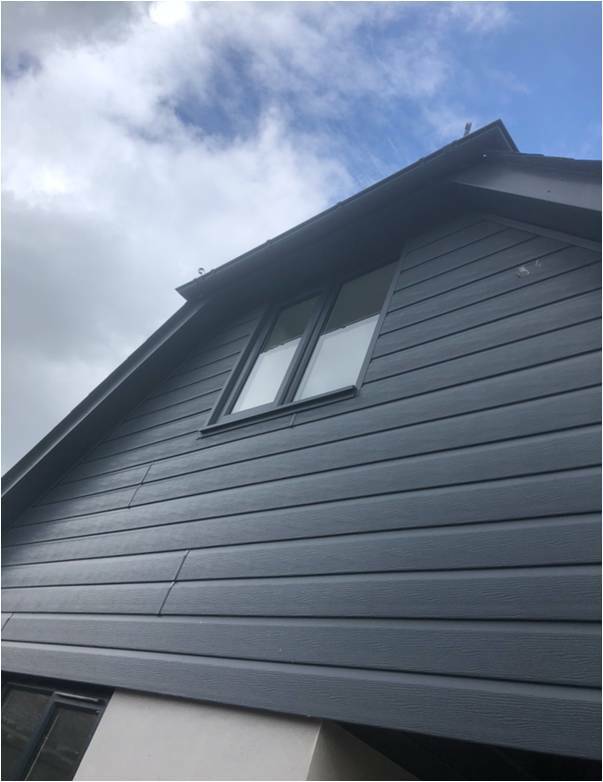 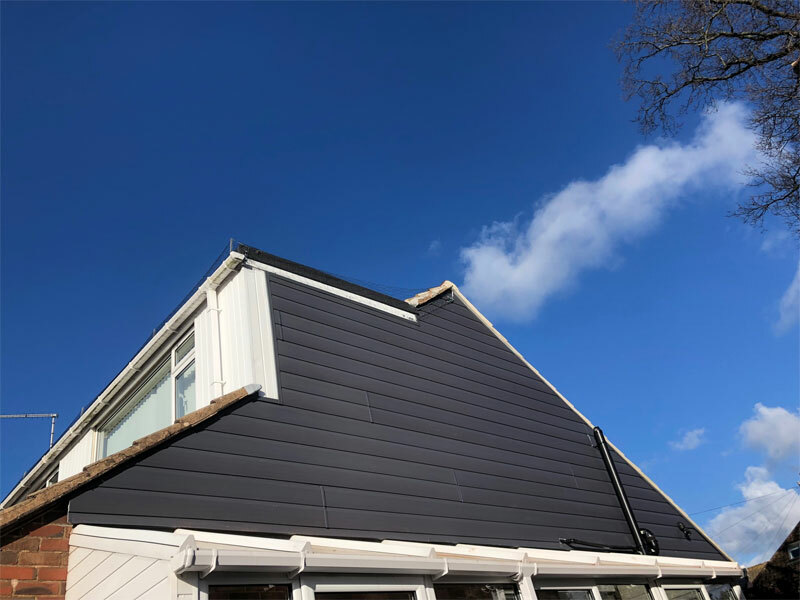 Any unanswered questions from how much cladding you may need to when best to install if your home is being built can be answered by the experts at PVC.